Our sampling offer is back! 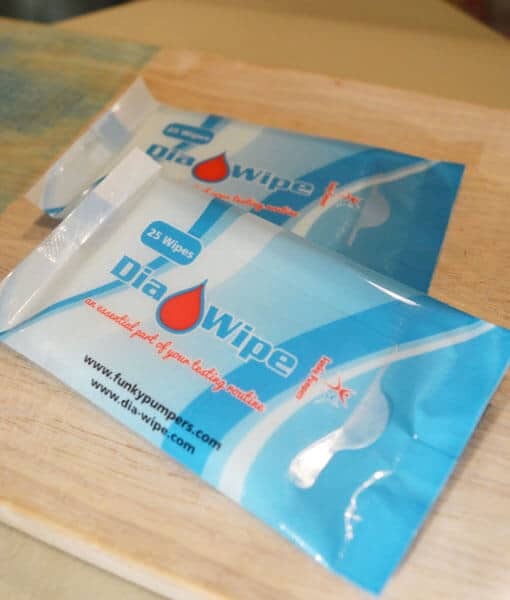 Receive a FREE pack of Dia Wipe Finger Wipes perfect for BGL testing… The wipe is small, measuring 45mm x 70mm and does not contain alcohol, fragrance or any other ingredient that will affect your blood glucose reading. The packet is conveniently sized to fit in any blood glucose test kit case, your pocket or handbag. Just complete the form below to receive your pack. Offer is for one sample pack per responder only.